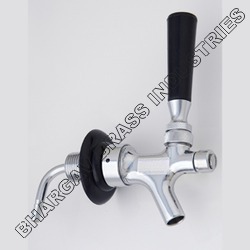 We are leading manufacturer and exporter of industrial valves and fittings. We special manufacturing soda valve applinaces in soda fountain machines. Delivery - within 2 working days after your order. We are giving 5 years warranty of pressure and leakage . Looking for Soda Machine Valve ?